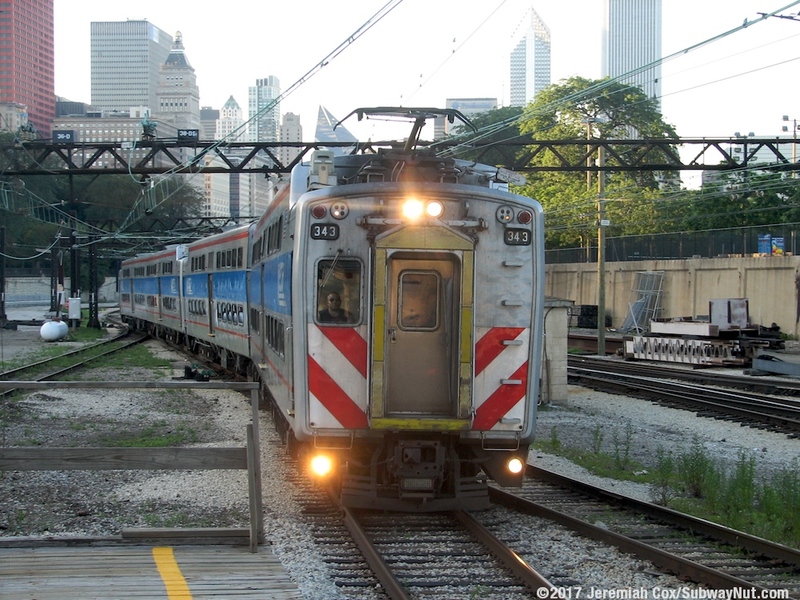 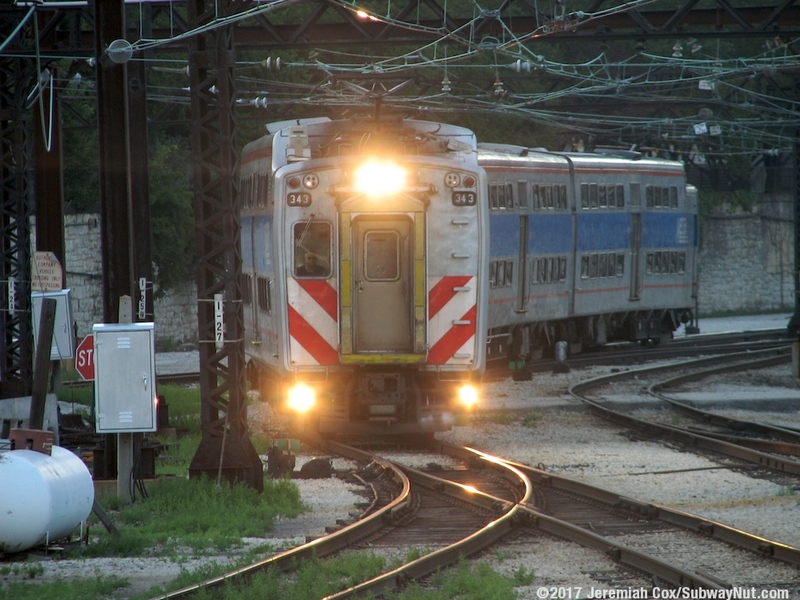 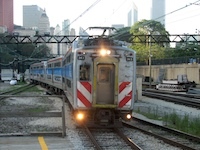 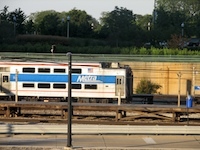 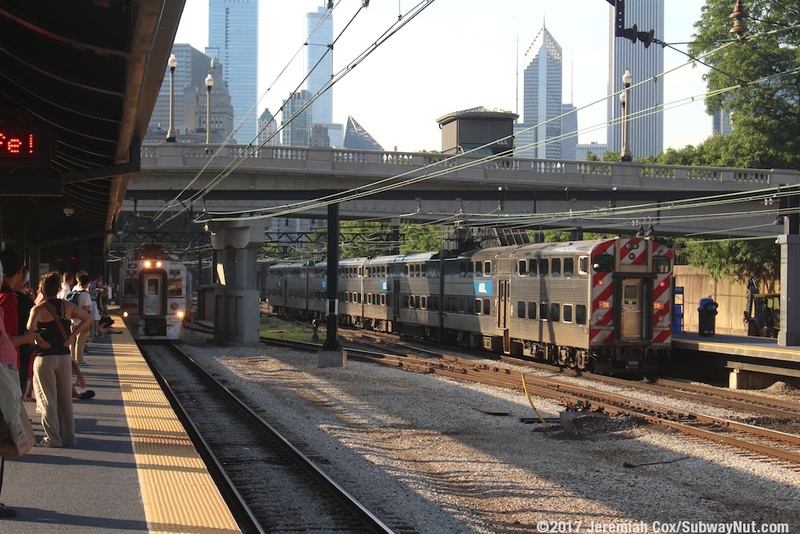 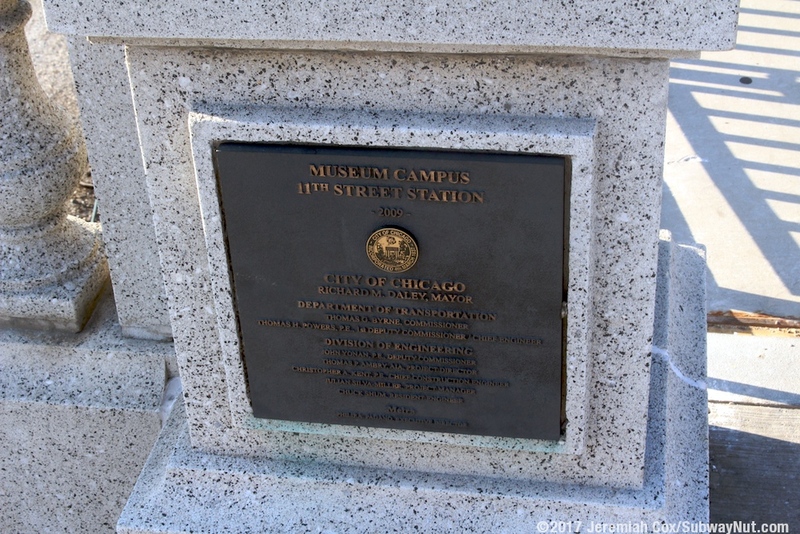 Museum Campus/ 11 St. (known as Roosevelt Road until 2009 when it was rebuilt and it's entrances moved) is a sation served by most Metra Electric and South Shore Line trains. 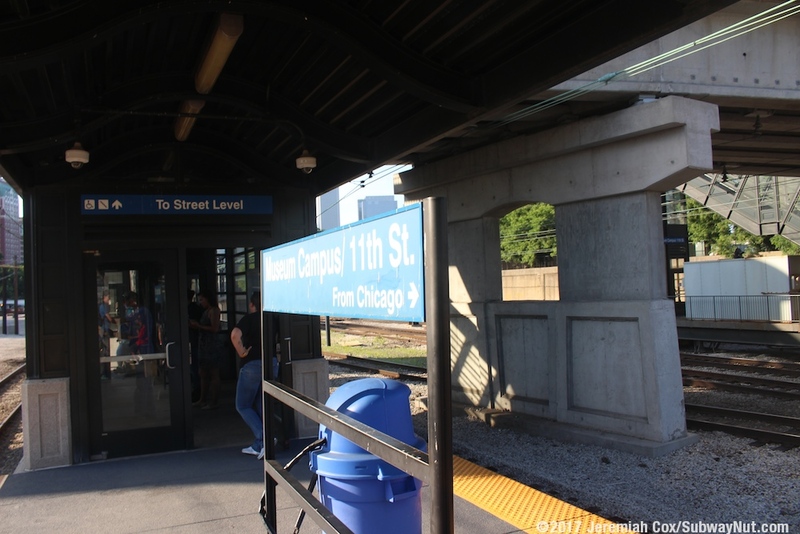 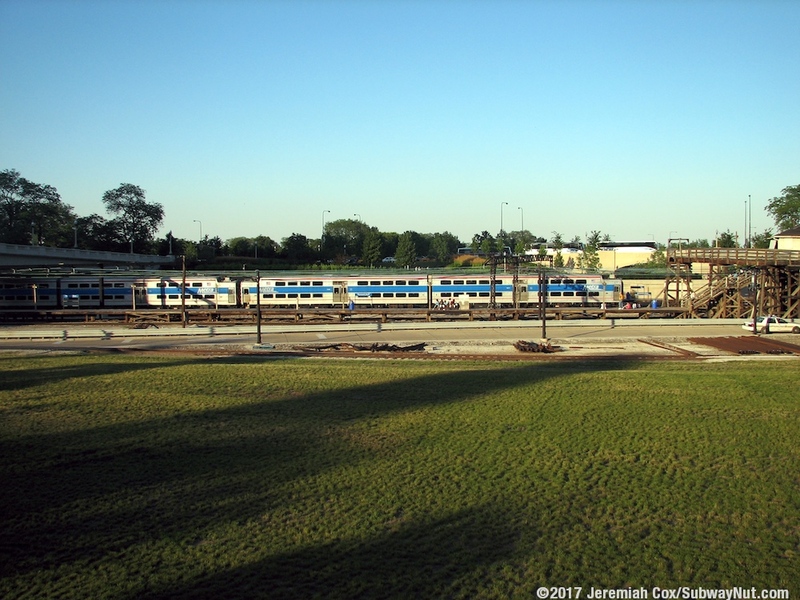 The stop is extremely simple and consists of two island platforms for the wide railroad corridor, which now includes two lanes for the McCormick Place Busway for convention-gower buses along the west side of the Right-of-way. 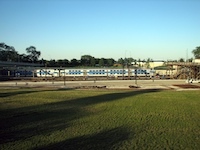 A single fully enclosed narrow staircase and elevator shaft lead up from the northern end of the modern concrete platforms up to a wide pedestrian overpass. 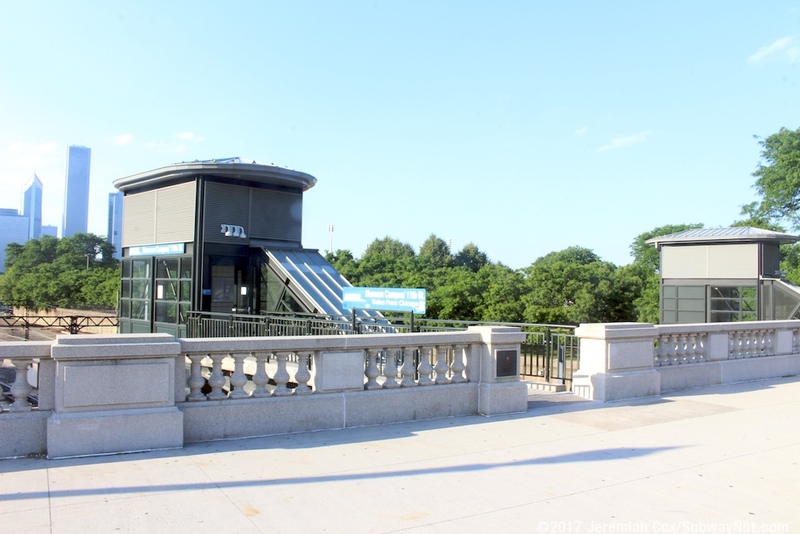 The pedestrian overpass leads into parkland. 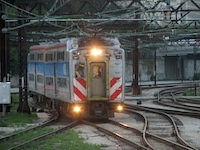 To the east, pedestrian tunnels lead under Columbus Drive and then Lake Shore Drive to the Field Museum and Shedd Aquarium along the Lake Michigan Lakefront. To the west it's a walk to Michigan Avenue across from the intersection of 11th Street. 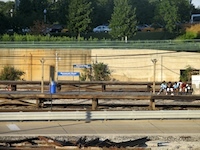 The inbound, northbound platform is completely bare expect for a series of black lampposts. 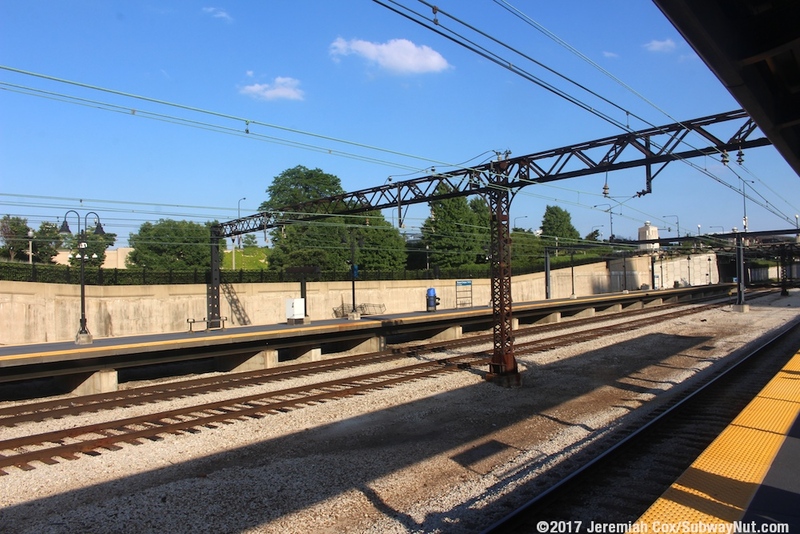 The outbound, southbound platform has a silver canopy structure held up by green support structures. 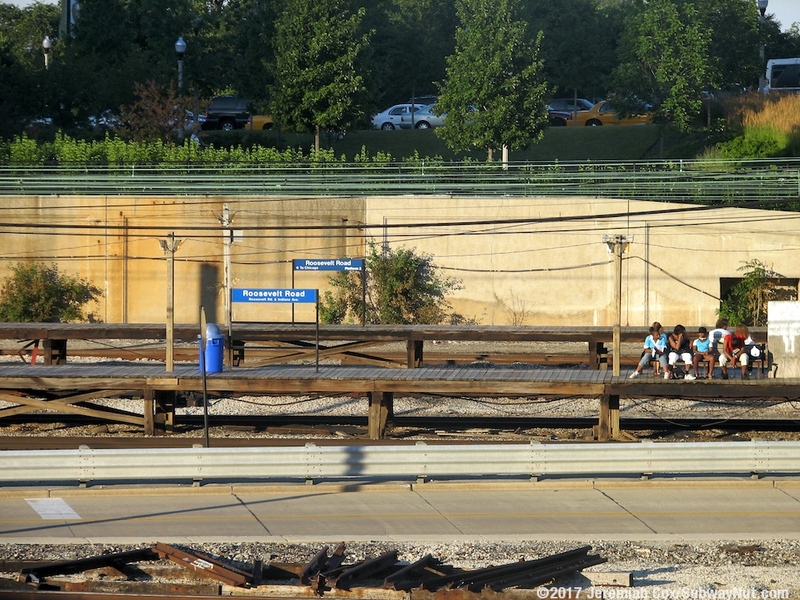 There is are some benches surrounded by windscreens on the platform that provide some cover for waiting passengers. 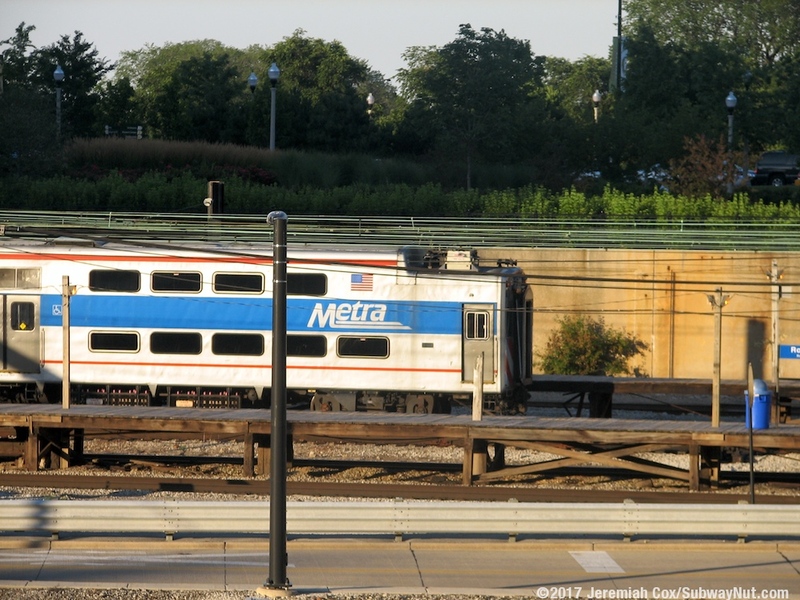 The platform has almost entirely Metra branding with just a few South Shore line schedules and two South Shore Line TVM in the smallelevator/staircase structure down to the outbound platform. 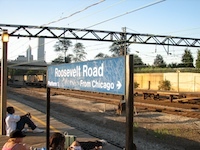 The southern end of the platforms is nearly at the bridge of Roosevelt Road. 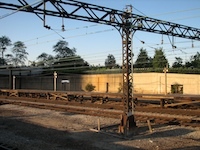 This was where the previous station entrances (long wooden staircases) led down to wooden platforms with even fewer amenities than today were until the station was rebuilt. 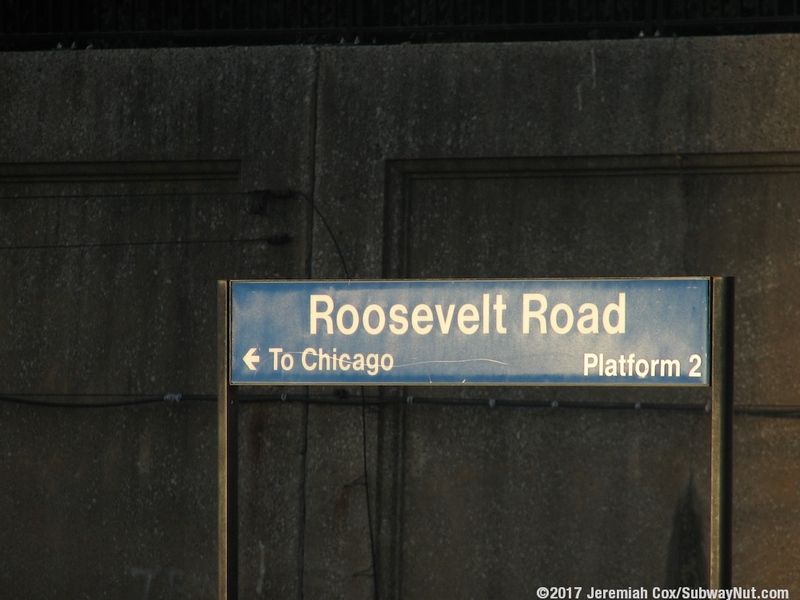 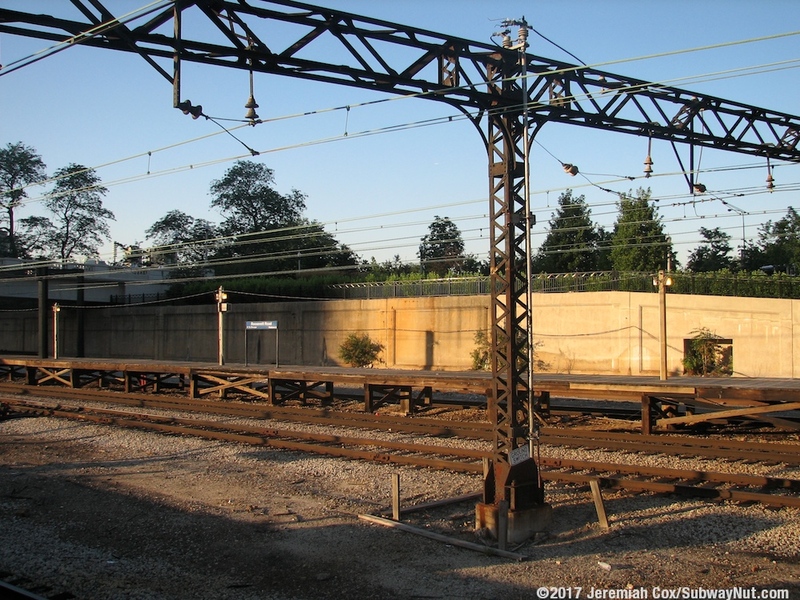 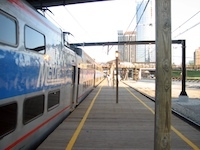 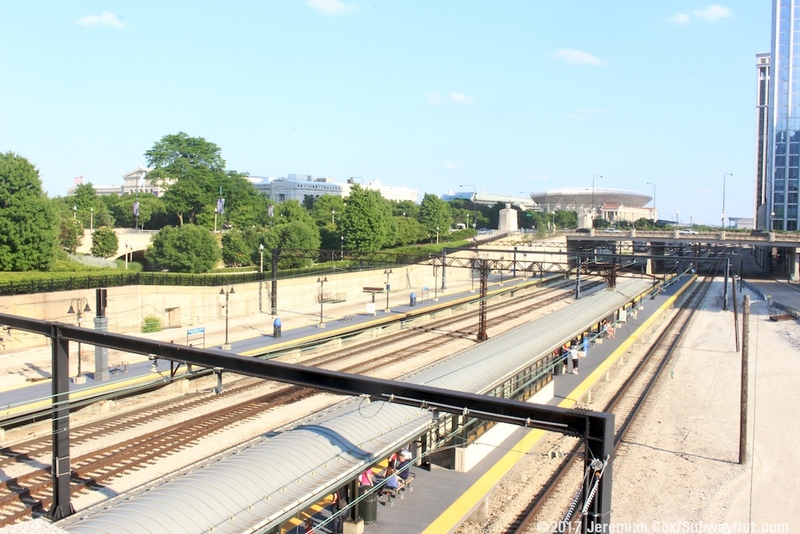 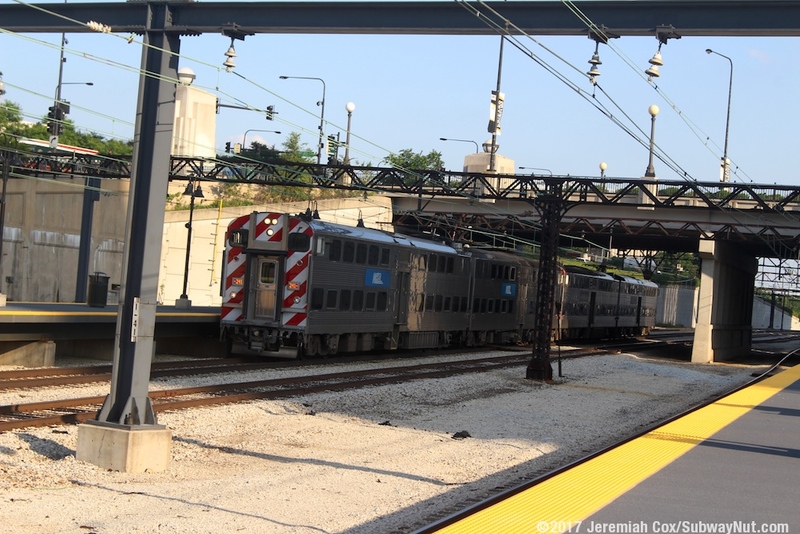 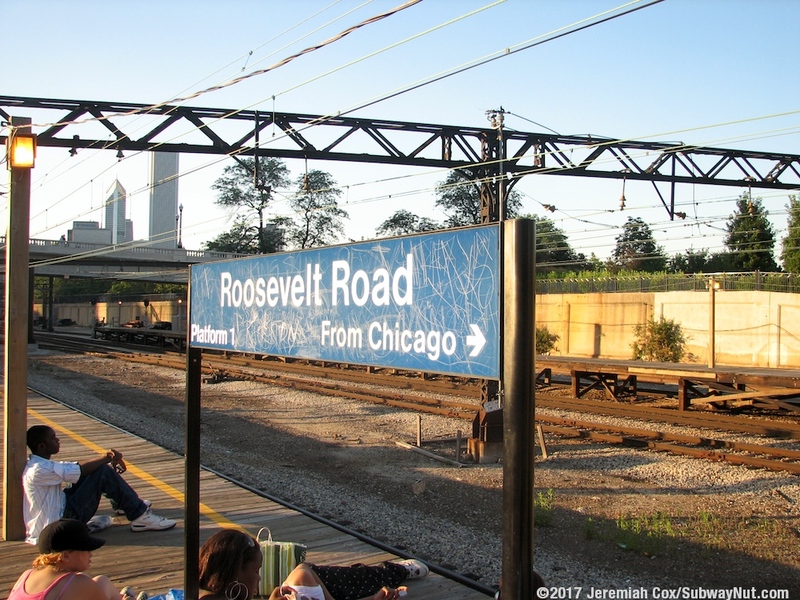 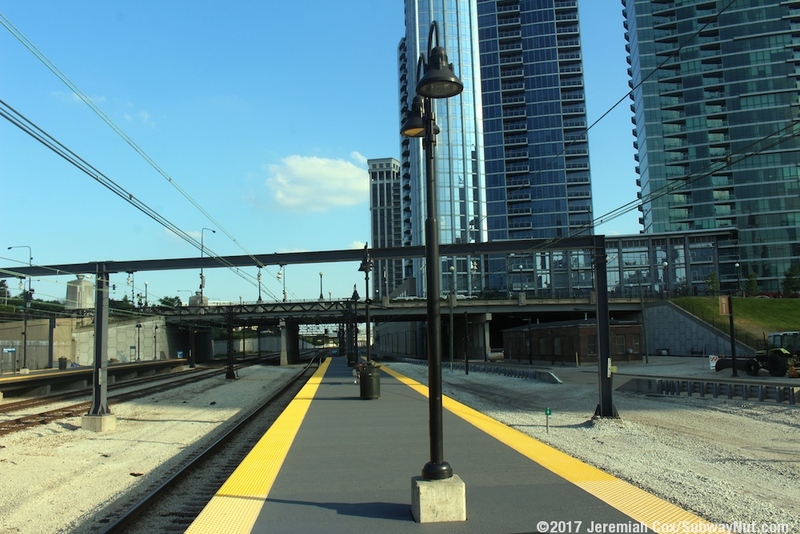 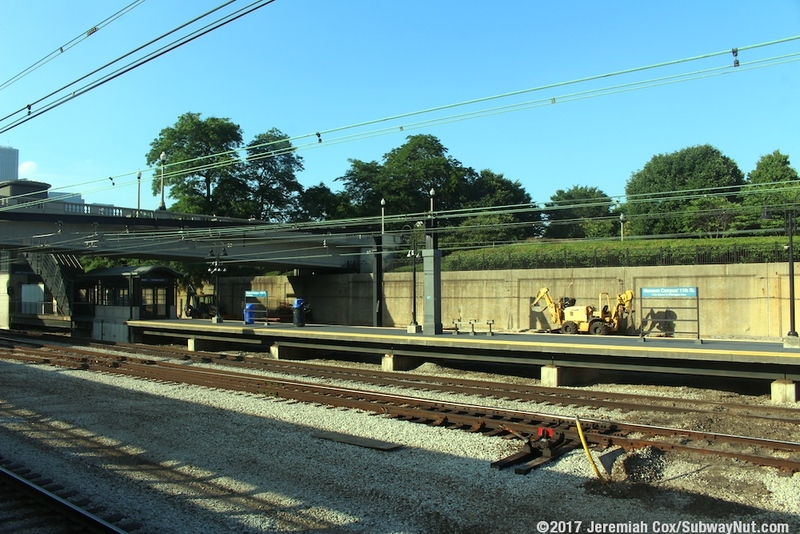 Today there is no longer direct access to Roosevelt Road with passengers trying to reach Roosevelt Road needing to walk around to the northern end of the platforms, and cross through the plaza there. 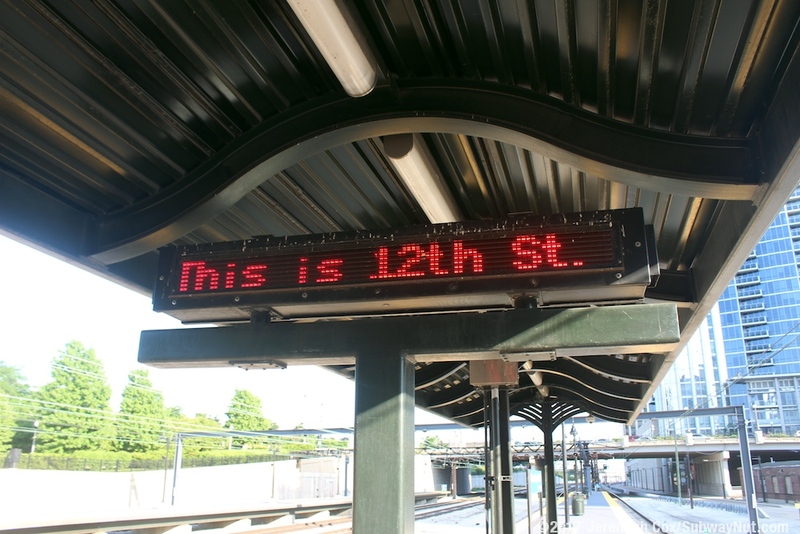 A digital sign - This is 12th Street (I thought this stop was 11th Street)?